The phone comes with Nokia Pro Camera, an application which makes it easy for anyone to click images having professional quality. This makes the device a high quality smartphone with camera offering image which can match the quality of professional cameras in the market. According to Vipul Mehrotra, the director of Nokia India, Middle East and Africa, this phone with 41 megapixel will supersedes many standalone digital cameras in quality. Further it has impressive 6x zoom along with the ability to shoot an image first and than zoom later to discover the details in the picture. Also, it allows the user to click a picture into different resolution variants as it features dual capture where you can take an image in 38 megapixel. The device is outfitted with leading hardware technology. It has 4.5 inch clear black Amoled display with resolution of 1270×768 and pixel density of 334PPI. 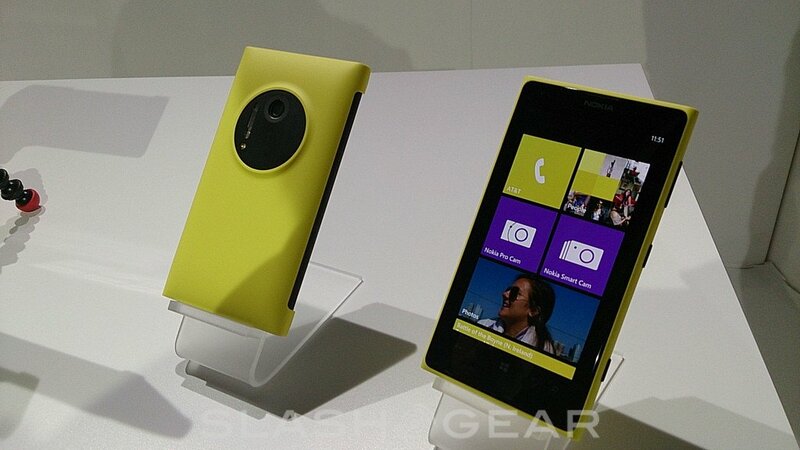 Nokia Lumia 1020 also comes with a good battery life; it has more capacity while working on 2000 mAh li lon. As such Lumia 1020 gives a significant longer talk time of 798 minutes. 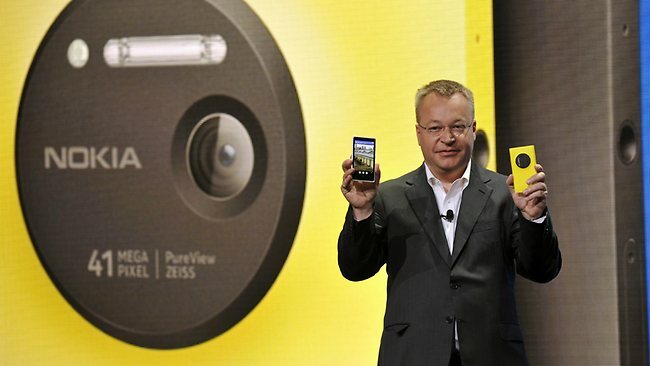 Nokia Lumia 1020 has Windows Phone 8 and also gets powered by 1.24 GHz Dual core Qualcomm Snapdragon S4 processors with 2GB RAM. The device also gives users more storage capacity with 32 GB of internal memory.